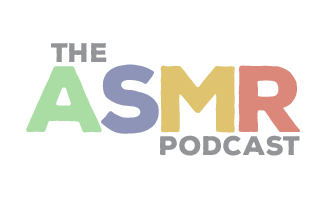 In Episode 38 of The ASMR Podcast we introduce a new show from the edgy and experimental Northern Whisper. Today he looks to create triggers from coconut shells. 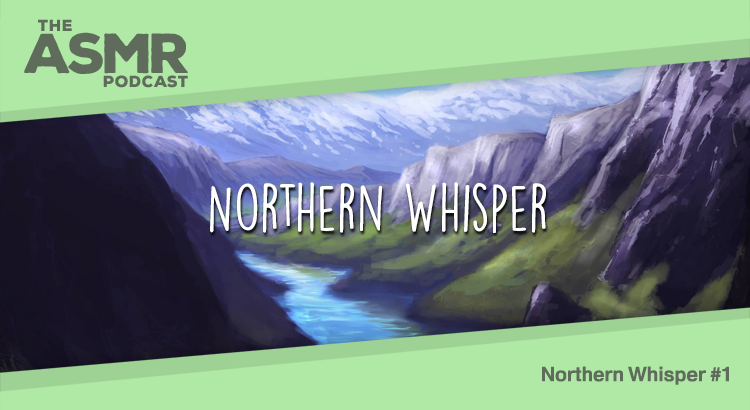 You can visit Northern Whisper on his YouTube channel and find him on Facebook and his Patreon.